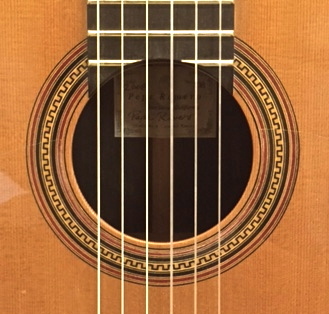 Pepe Romero Jr. was born in 1978 into a family that lives the Spanish guitar—Los Romeros, “The Royal Family of the Guitar.” From an early age Pepe fell under the guitar’s spell, and was introduced by his family to some of the world’s greatest guitars by historic makers–like Antonio de Torres, Santos Hernandez, Domingo Esteso and Herman Hauser–and by contemporary legends of the luthier’s art–Miguel Rodriguez, Manuel Contreras, Jose Romanillos, Edmund Blochinger, among others. 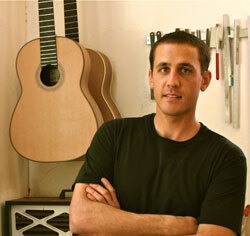 Pepe grew to believe that these makers set the standard for how a guitar should be made. 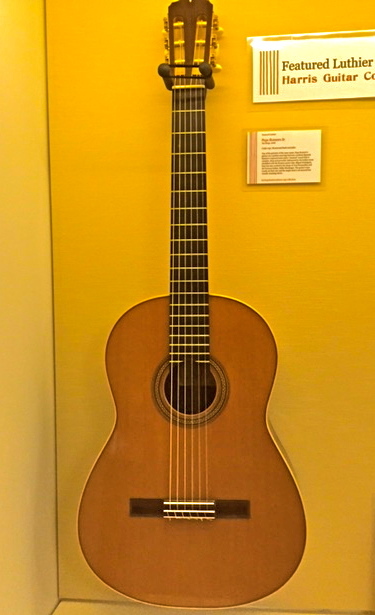 Pepe has made 240 guitars to date. Each one is hand-crafted and built using traditional Spanish methods. 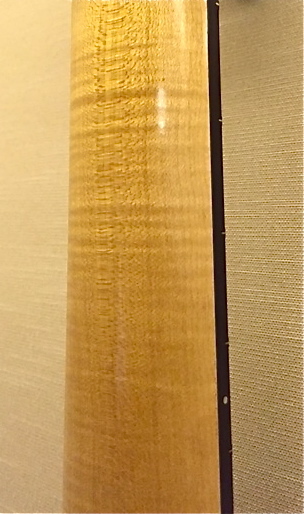 His guitars are in great demand by concert guitarists and collectors worldwide.